From that first sunny, winter day when the melting snow allows a few blades of grass to peek through, the outdoors "summons our very soul." In today's world, many of us spend countless hours in front of computers, in cars and under significant pressure. Something magical happens, however, when we swing open that door and immerse ourselves in the fresh air, sunshine and a welcoming landscape. 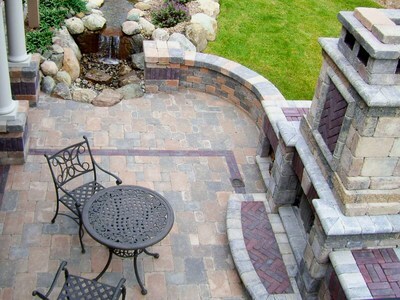 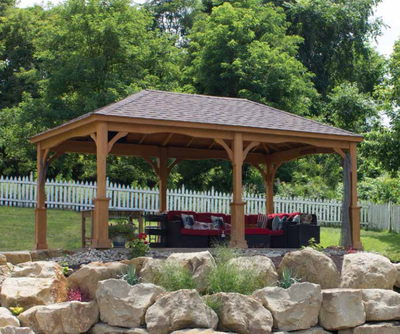 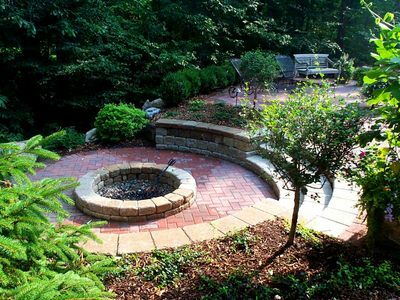 Miller Landscape has spent the last 45 years creating and caring for landscapes that make Michigan living especially enjoyable. 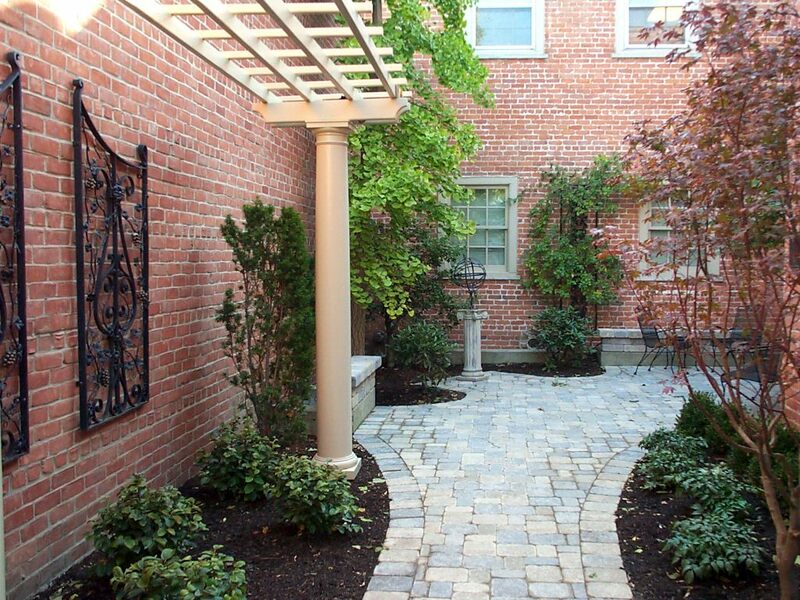 From the moment you can put your winter coat in the back of the closet, you can enjoy the spaces and amenities that make your outdoors an inviting, comfortable and fun place to be. 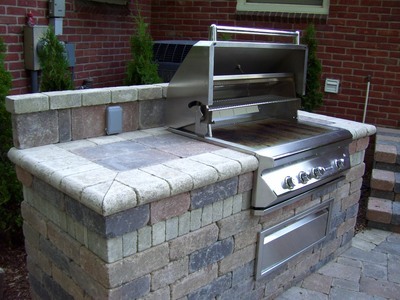 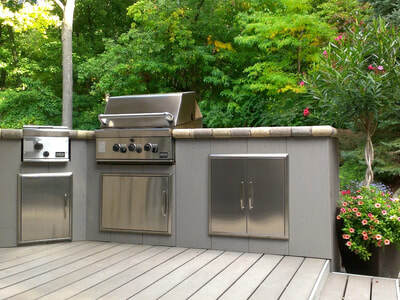 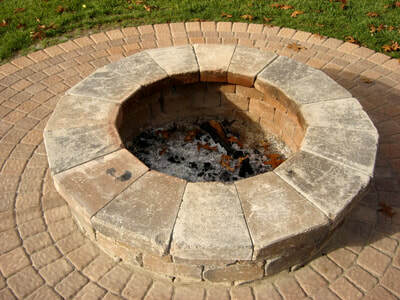 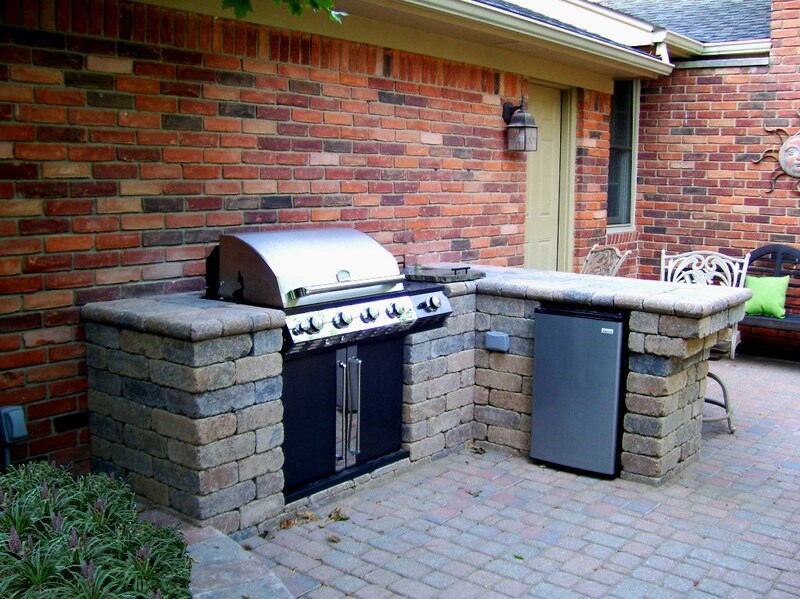 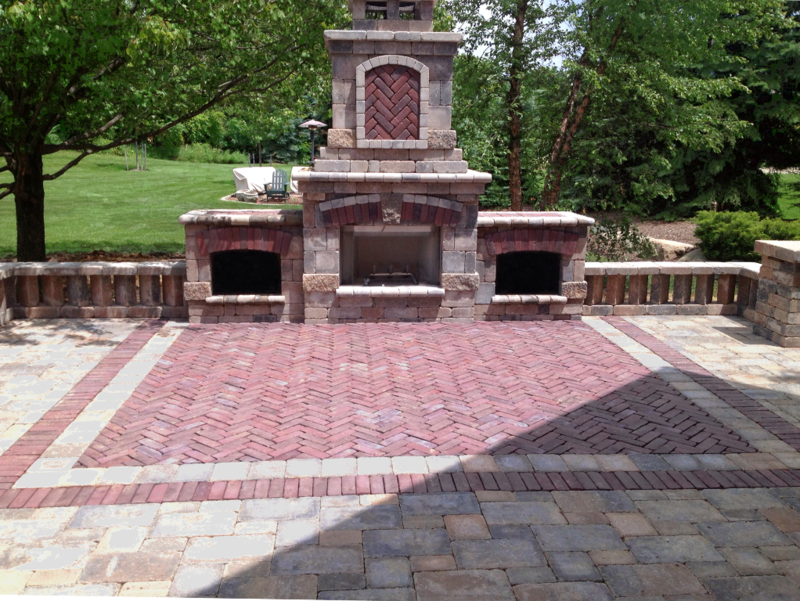 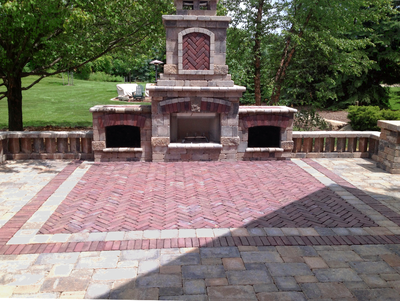 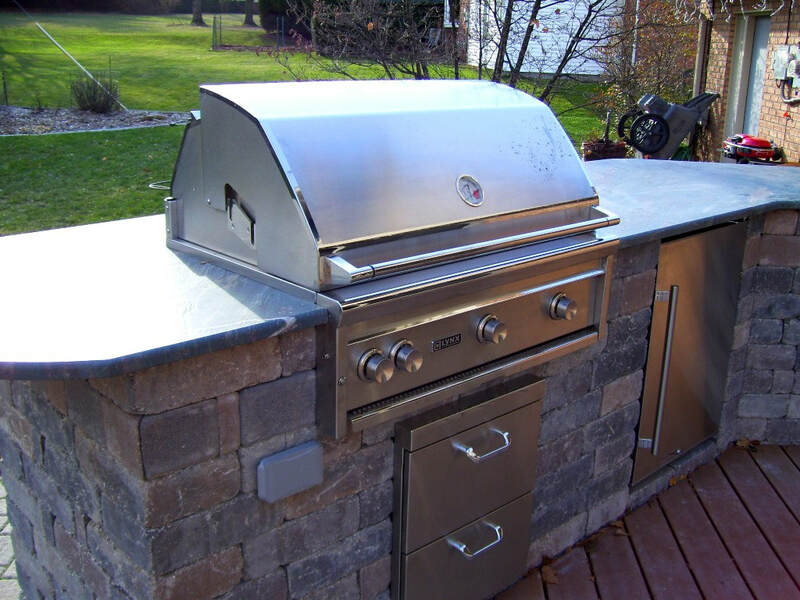 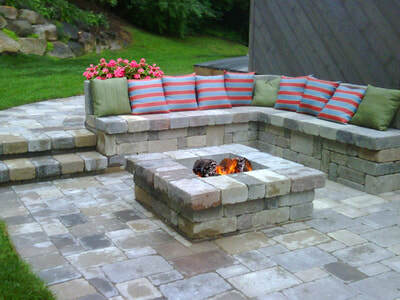 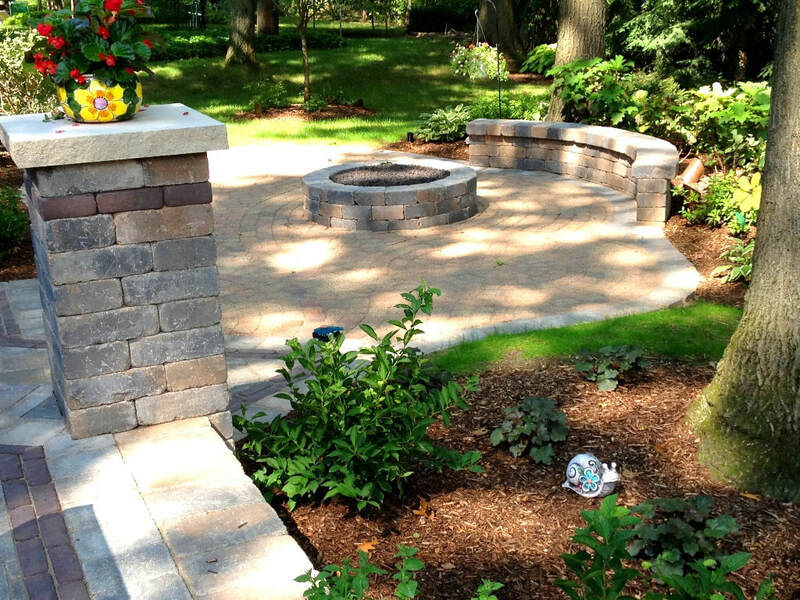 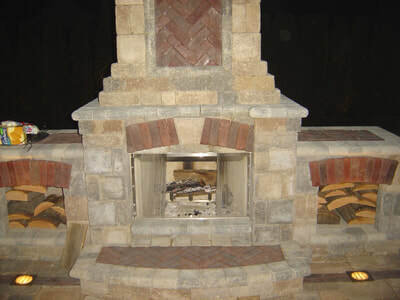 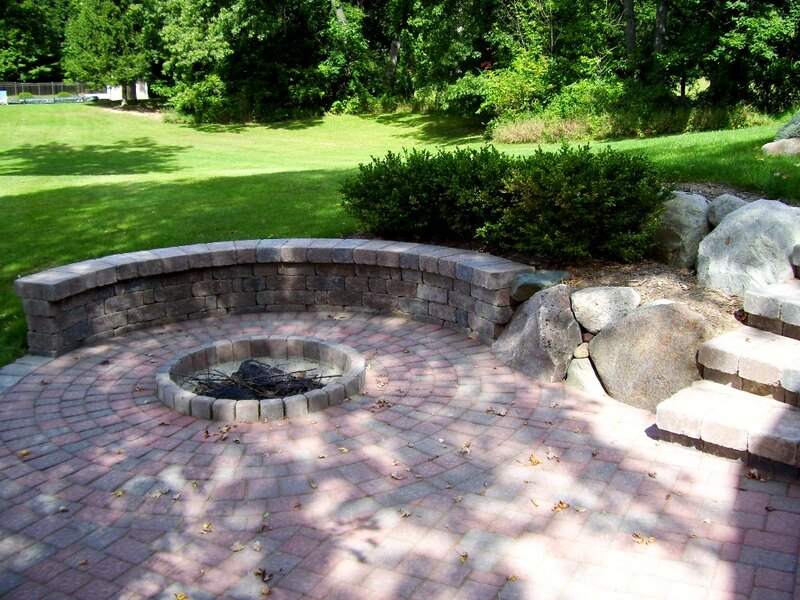 Whether you are considering a completely equipped outdoor kitchen and BBQ area, or would simply enjoy sitting around a warm, cozy fire pit and toasting marshmallows with the kids, we would welcome the opportunity to make your outdoor environment all that it can be. Some of the most dramatic additions our customers have enjoyed include the new, modular outdoor fireplaces from Unilock's Element line. 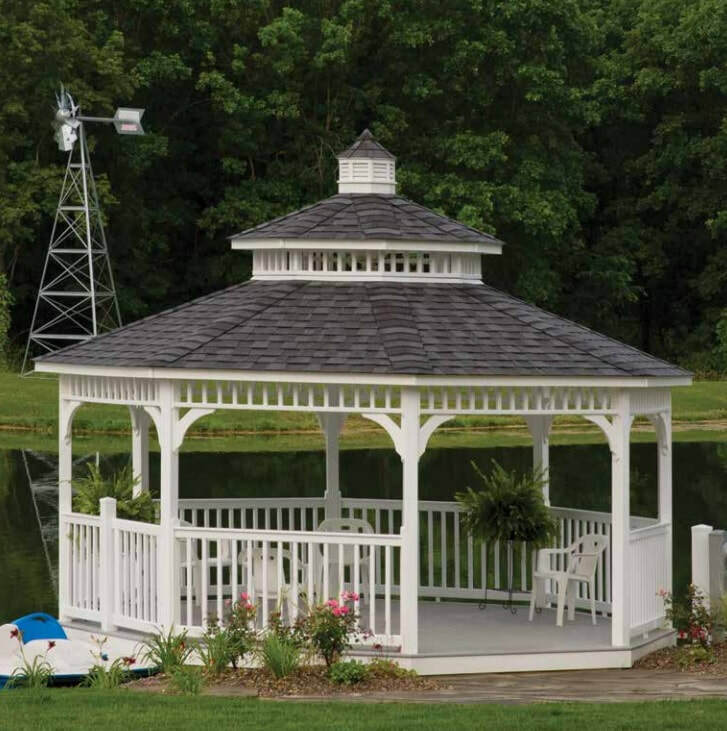 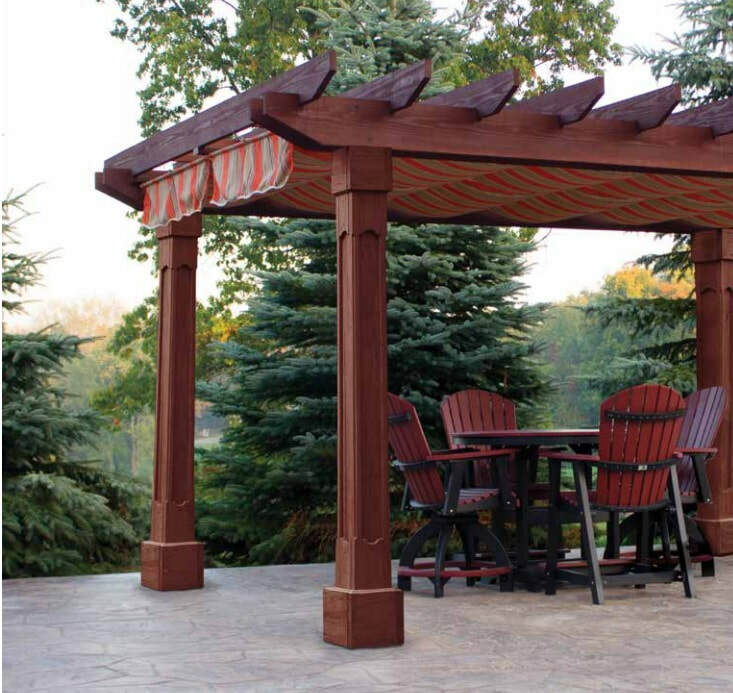 We have created comfortable shaded areas with our custom made garden structures, providing more pleasant daytime use of patios and decks. 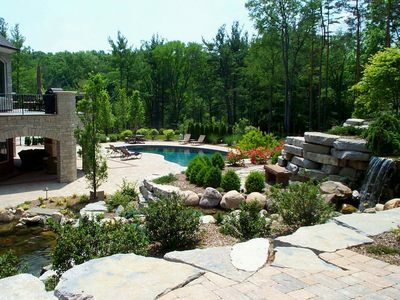 And customers with and without swimming pools gravitate toward the soothing comfort of a hot tub. Whatever your pleasure, we can make it happen, with style.